Islay distillery Lagavulin celebrates its 200th birthday this year with two releases of an eight-year-old bottling paying tribute to Victorian whisky writer Alfred Barnard. 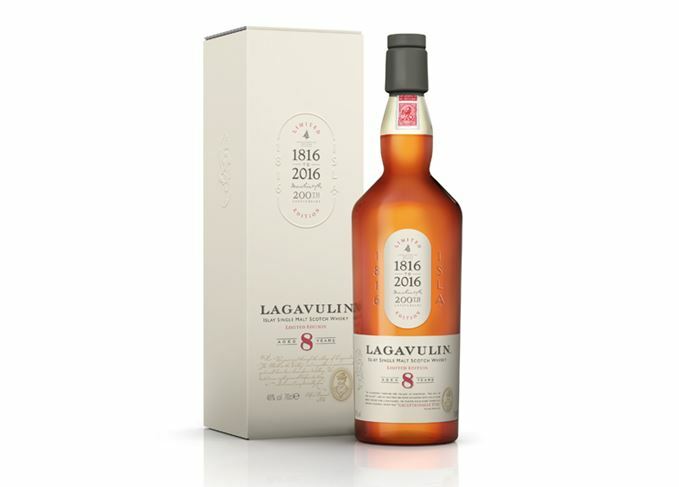 Lagavulin 8 Year Old will be released in two waves this year as part of the brand's bicentenary celebrations. The new whisky, bottled at 48% abv and priced (in the UK) at £50.95 for a 70cl bottle, marks the visit of pioneering whisky journalist and traveller Barnard to Lagavulin in the late 1880s. While on Islay, Barnard tasted an 8-year-old Lagavulin, describing it as ‘exceptionally fine’ in his book The Whisky Distilleries of the United Kingdom. ‘This is a special year for a much-loved single malt Scotch whisky revered around the world as the definitive Islay whisky,’ said Dr Nick Morgan, head of whisky outreach at Diageo, Lagavulin’s owner. The style of the commemorative bottling, Dr Morgan added, was aimed at ‘trying to get back as far as possible to Alfred Barnard’s day… We’re trying to do it as an hommage, a tribute if you like’. The launch of Lagavulin 8-year-old marks the beginning of the Lagavulin 200 celebrations. The whisky will be released twice during 2016 as part of a number of other commemorative events. 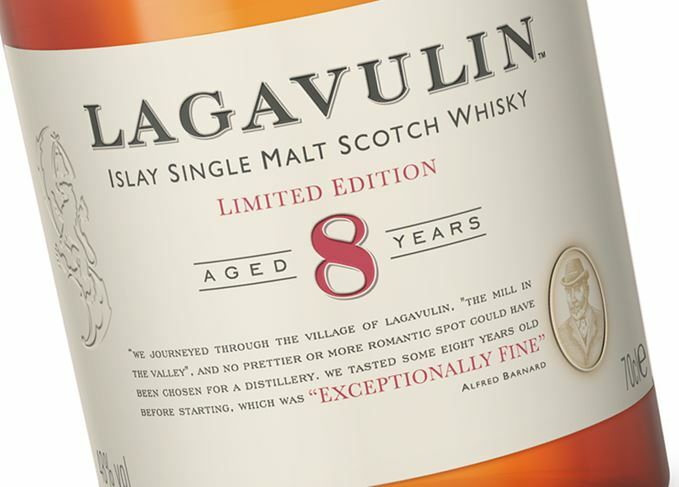 Lagavulin 8 Year Old will be a limited edition release from the Islay distillery. The annual limited edition release is available exclusively at the distillery on Islay.